Office desk background banner. 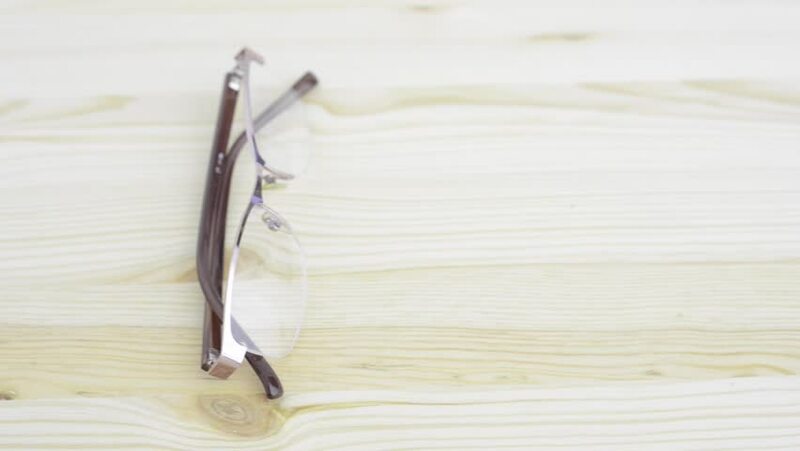 Modern glasses on empty wooden desktop. hd00:10old mechanical typewriter, hair cutting. hd00:11Signature field on the document. Paper document with abstract blurred text, field "signature" and pen closeup. hd00:27Surgical nurse in protective gloves prepares and puts medical surgery tools on table.